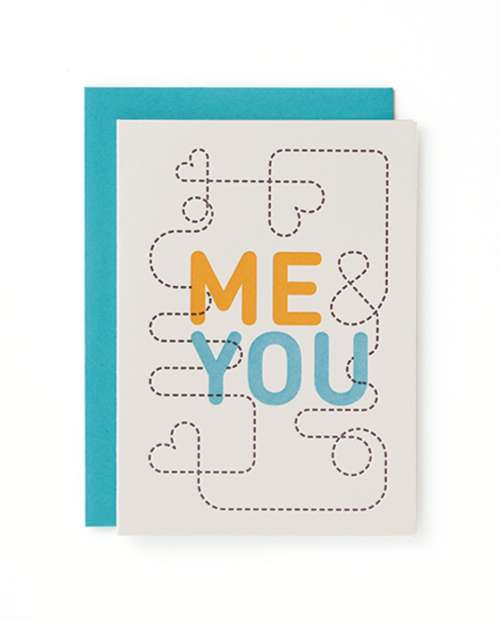 Handcrafted letterpress cards, notebook, prints and more. Off in Space with Mayday Press! Oh, what the Hal – or Harold? Me? I am May. It’s nice to meet you! No spam, I promise! I'll share what's shaking and in the making - new creative pursuits, sneak peeks of finished goods and seasonal promotions. Because everything's better in season, right?